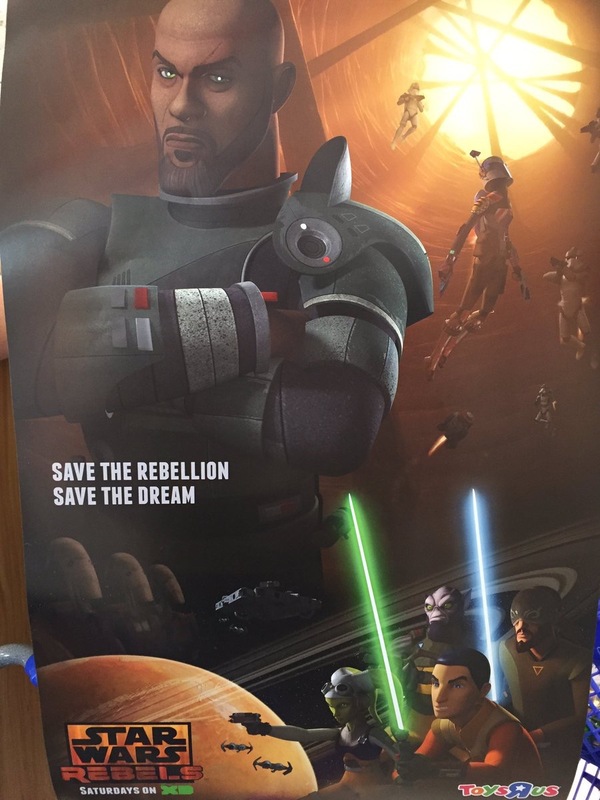 Looks like someone from Rogue One is crossing over into Rebels! As you know, Rogue One: A Star Wars Story is in theaters now. It shows the birth of the Rebellion and how the band of rebels stole the plans to the original Death Star. 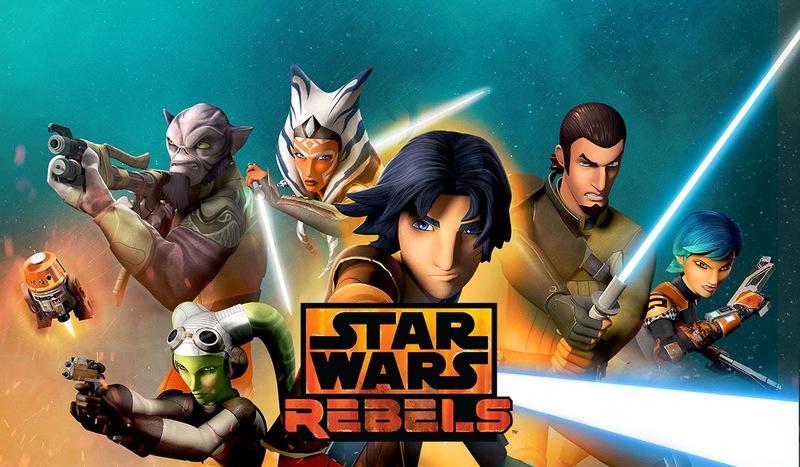 There is also a Star Wars show on Disney that actually takes place during the exact same time called Star Wars Rebels. Most fans were excited to see how the show and the movie would connect since the events take place very close to eachother. After seeing Rogue One, it was nice to see a few Rebels references(which I will not spoil) – and today we have news that a character from the movie will in fact show up in the show! That character will be none other than Saw Gerrera! Check out the promo picture below! ← What to know before you watch Rogue One: A Star Wars Story!